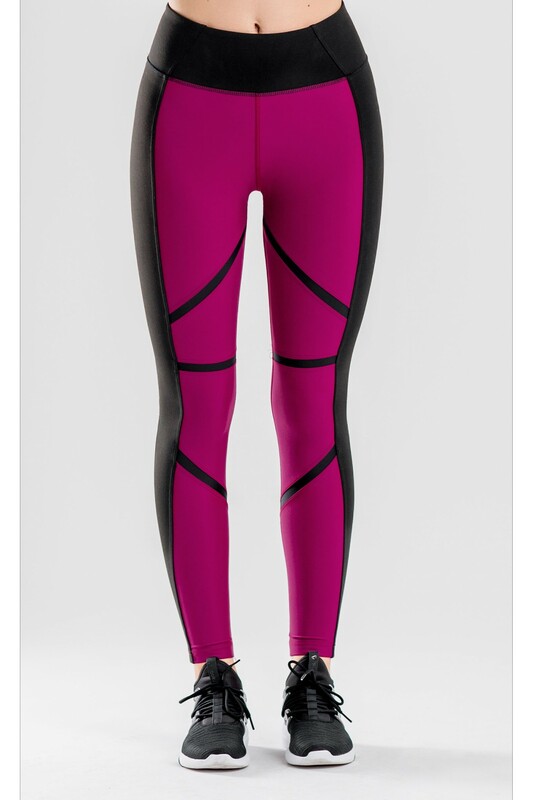 It's easy to get caught in an instant energy blaze with Pretty in Pink Leggings. 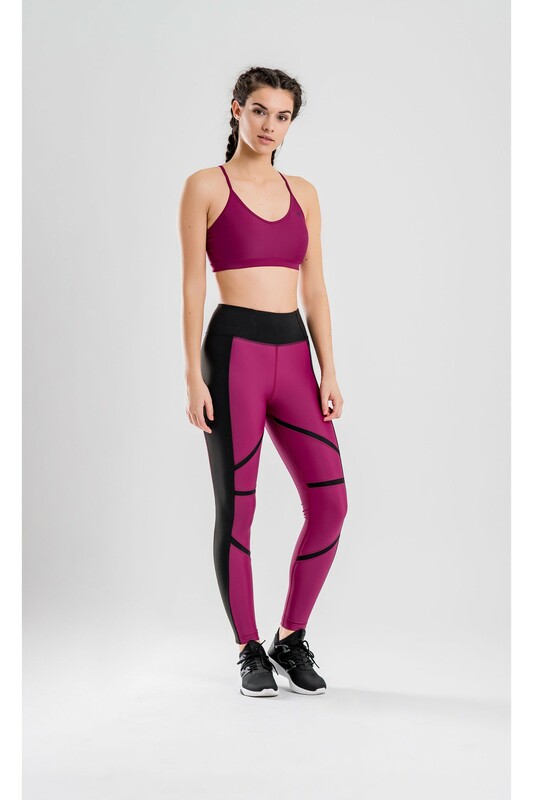 Hot pink front and back panels create an elongation effect while the side inserts take care for comfortable and anti chafe feeling in crucial spots. 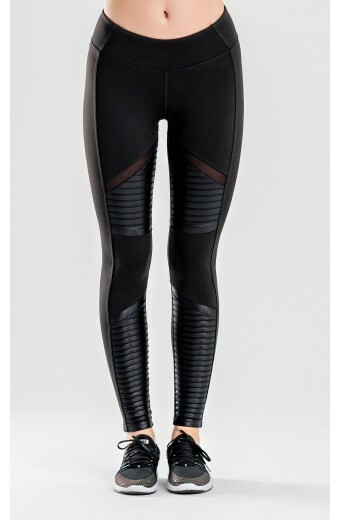 Be sure that you will be noticed in these vibrant leggings, no matter where you go!